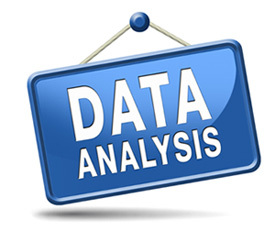 Our extensive program of analytics work can provide enormously valuable insights into the performance of a website. These are just the primary benefits but there’s so much more. For example, you can even detect which browsers people use and whether they are using a pc, mobile tablet or mobile phone. One of the greatest benefits of assessing the % of mobile traffic to a site is that it helps the site owner determine their audience more clearly. If, for example, they have an older website and then notice an increase in mobile traffic, it may be the catalyst for them to decide to upgrade to a mobile responsive website. 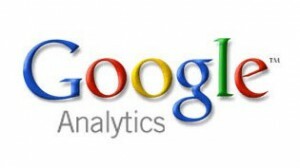 We measure all your website’s online activity using a variety of tools, most notably Google Analytics tracking tools and if required we can liaise with your in-house staff to help them understand how best to use this information and how to profit from the incredibly powerful capabilities that Google Analytics provides. Analytics is certainly not a luxury … it is an essential addition to any serious Internet marketer’s toolbox.